Versado Training made the list! 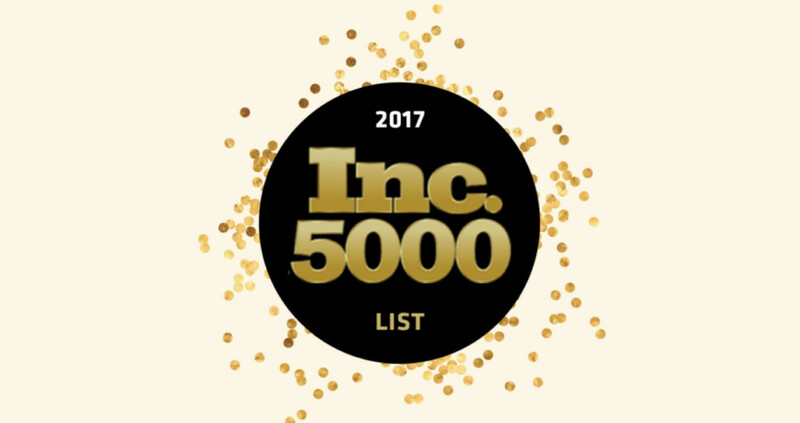 Today, Inc. Magazine released the 36th Annual List of America’s Fastest-Growing Private Companies – the Inc. 5000 and Versado Training made the list! We are excited to be included in this exclusive group of growing businesses. Versado ranks #2586 on the list with a Three-Year Sales Growth of 136%! We are honored to be on this fantastic journey of growth alongside our clients and partners. While growth itself is not our primary aim, it is a challenge our team has faced continually with great appreciation, passion, and determination. At Versado Training we design smart, custom learning solutions that drive employee alignment, engagement, performance and growth. While we specialize in the life sciences, we serve a wide variety of clients in the Fortune 500, nonprofit social sector, and academia. Our team has a passion for training because we believe it is a fascinating and rewarding way to impact any organization’s success by creating lasting, positive change in its people. Here’s to 2017 and many more years of positive growth with our clients and partners!